Ever since domestic tourism has boosted exponentially in Ladakh, the urge to make a Ladakh trip in 9 days or less by domestic tourists can be seen everywhere over the Internet. 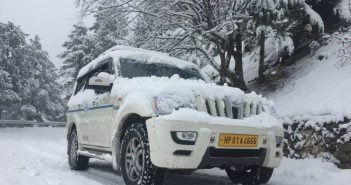 Of course, mostly due to the lack of leaves or lack of approved leaves from office, we, domestic tourists are not left with any other choice than to make a short and hectic trip to such a heavenly place, Ladakh. 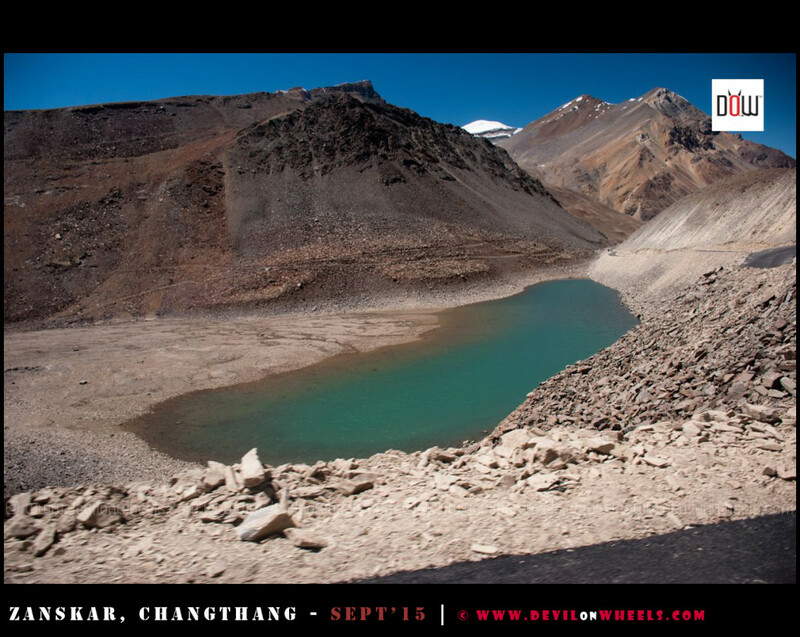 So, in today’s article, I will talk about how can you make a Ladakh trip in 9 days. I will share a common itinerary with you in case you are looking out to plan such a trip to Ladakh. Download your FREE high-resolution version pdf copy of this Leh Ladakh day by day plan for 9 day infographic guide. If, you liked it and found it helpful, please feel free to share it with your family and friends to help them too. More than 9 days for Ladakh Trip? Of course, if you have more days you should always plan a trip to Ladakh at least with 12-15 days in hand in order to enjoy the beauty of the Ladakh and feel the nature at its ever best in trans-Himalayas. You can check a very balanced and most common itinerary for Leh – Ladakh followed by many travelers including me at the link here for 13-14 days at Most Common Itinerary for Leh Ladakh. However, if you are really short on time and do not have any other option then you may go ahead with below Ladakh itinerary of 9 days. 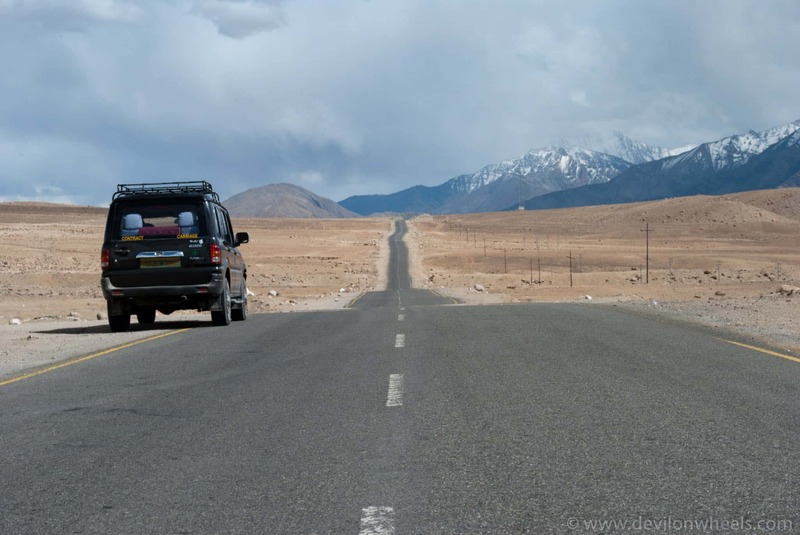 Is it possible to make a trip from Delhi to Leh in 9 days? Possible yes, needless to say, it will be hectic and you will mostly be running from one place to another. Also, when you have just 9 days in hand, you will not be able to cover all the places in Ladakh. The Leh Ladakh itinerary mentioned in this article does not include traveling on Srinagar Leh Highway as well because with lack of days in hand. I have tried to keep a balance of best places to experience in Ladakh in 9 days. Before we check the itinerary in detail, I will like to tell you that it will take 4 days to reach Leh from Srinagar side starting from Delhi with stopovers at Jammu, Srinagar, Kargil and 3 days to come back from Leh from Manali side to Delhi with stopovers at Sarchu/Jispa/Keylong, Manali. This makes it 7 days. 1 Day is required in Leh for acclimatization, which is a must to avoid AMS issues for rest of the trip. You are then left with just 1 day in which you cannot do much than to either make day trip to Khardung La or you make a day trip to Pangong Tso. So, in the below itinerary I have suggested traveling from Manali Leh Highway in order to save another day which can be used for sightseeing in Ladakh to at least see a couple of places in Ladakh. So, you can follow Delhi to Leh 9 days plan as mentioned in the article below. It is always better to stay either at Keylong/Jispa so that you do not feel sick or hit by AMS. 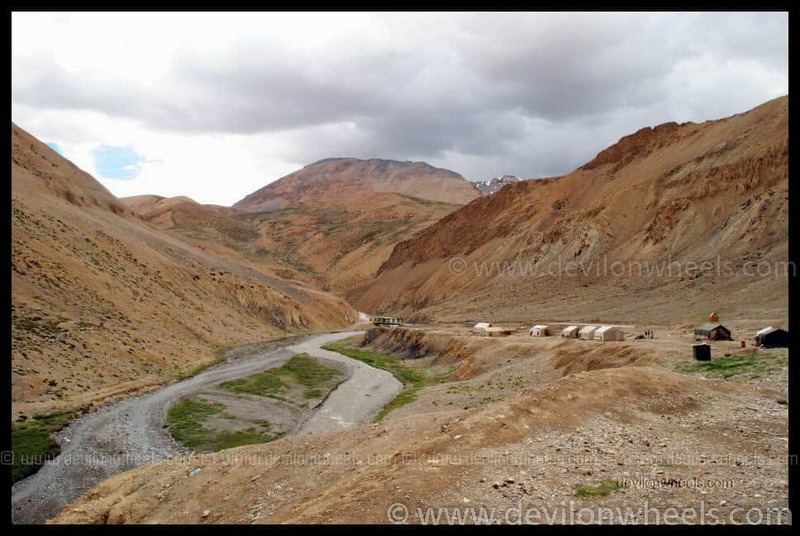 Avoid sleeping at Sarchu at any cost while going to Leh from Manali because your body will not be acclimatized by the time you reach there. I prefer staying at Jispa more because Keylong gives the feeling of a town while Jispa is more closer to nature having Bhaga river running just aside the Manali – Leh Highway at Jispa. Need a plan to make a Ladakh trip in 9 days? Keep some buffer day in case of road closure due to landslides or snowfall or perhaps you want to enjoy more. 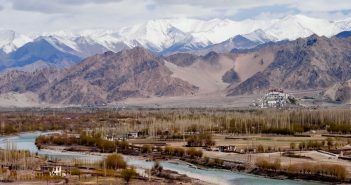 Well, if you are one day short and want to make a trip to Leh Ladakh in 8 days from Delhi, then, as you see in above itinerary, you can skip either day trip to Nubra Valley or Day trip to Pangong Tso. This will save you one day. DO NOT skip the acclimatization day in Leh as it is important to not further get in trouble. If you have one more day and want to make a Leh Ladakh trip in 10 days, then you can do a three day trip to Nubra Valley and Pangong Tso from Leh by taking the direct route from Nubra Valley to Pangong Tso. Now, if you have couple of more days at hand then you can add Tso Moriri lake to your 12 days Leh Ladakh itinerary after continuing from the 10 day plan as mentioned above. When you make a trip to Leh Ladakh in 12 days, you can also consider visiting Turtuk when in Nubra Valley. This is how you can add Tso Moriri lake in the plan. Like I said, any Ladakh road trip less than 9 days is not at all worth making the trip unless you want to just be in the car or bike, touch a place, crash in bed and then move to another next morning. So, in order to make best use of your money and your leaves, make sure to have at least 9 days or more to make a Ladakh trip. Like you have appropriately mentioned we all have a dearth of time. I am planning my trip from leh to leh so which time would be more advisable sept 27 to oct 1st week 2017 or may 1st week 2018? This is the only time of the year i can make time. I would like to tour tso moiri and pangong and khardung la by bike. Which time would be advisable if it by a bike or by a rented car as i am not habituated to riding 800kms in a week dont know if i can pull off the entire trip on bike so keeping the option of rented car of a part of the tour!! You immediate aid would be appreciable considering the fact that if its october 1st week i have to male booking immediately. Day 5: Travel to Tso Moriri from Leh and then either come back and stay at Chumathang OR if you OK with cold conditions, then stay in home stay at Tso Moriri lake itself. So which month would be preferable may or oct 1st week for biking? Are bikes and hotels available in oct? I was thinking of staying in pangong as 5th sept is a full moon night. If you could suggest a good camp! October is better than traveling in May I will say. You mean 5th October or September? 1st Oct: Travel to Tso Moriri from Leh and then either come back and stay at Chumathang OR if you OK with cold conditions, then stay in home stay at Tso Moriri lake itself. At first place I would like to say Thank you so much for your articles on Leh Ladakh. I am so impressed by this site. No other website has such detailed information. 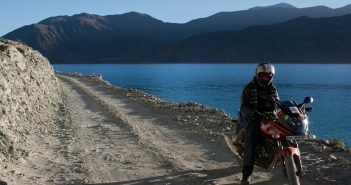 This site has actually helped me plan my first trip to Ladakh. I have selected hotels as well basis your other articles. But I am a little confused on this 9 day iternary. 4. Can i start my trip from day 2 or i stay calm and relax at Leh only. Like visit Sham valley or something. Prople have suggested to not travel first two days if I am travelling by flight. 5. I need to include one more place as i will be there for 9 nights. 1. Well, I will suggest spending one more day in Nubra Valley and visit Turtuk. 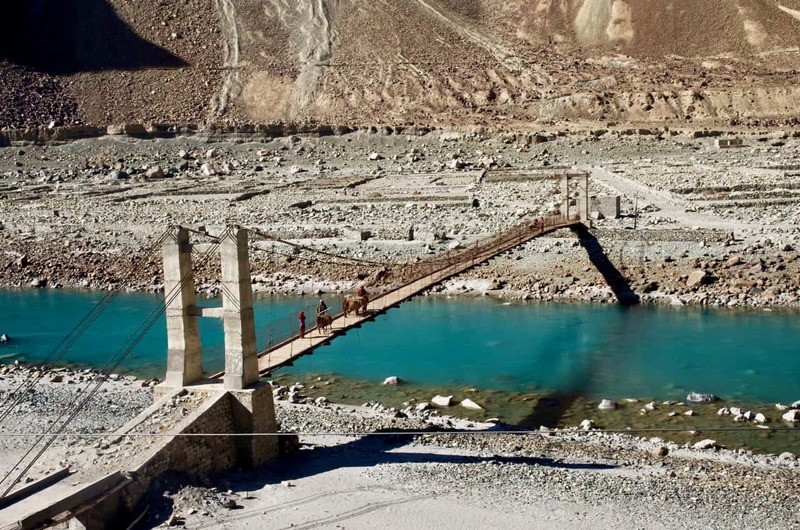 Then you can take direct route to Pangong Tso from Nubra Valley. The saved day can be used for Turtuk. 4. Keep for rest, Day 2 so that you enjoy rest of the trip thoroughly and without worrying about health at all. No point taking risk when you have ample of time. Thanks for reply i want know that in march 2017 it possible we went nubra to pangoan lake direct with going leh. i call many driver ( DOW listed) nobody (driver) agree to direct nubra to pangoan lake. pls advice what to do. Yes Vinod, both Nubra Valley and Pangong Tso route remains open all round the year barring few days of heavy snowfall or in case heavy snowfall happens on the day of travel. Otherwise routes are kept clear of any blockades. 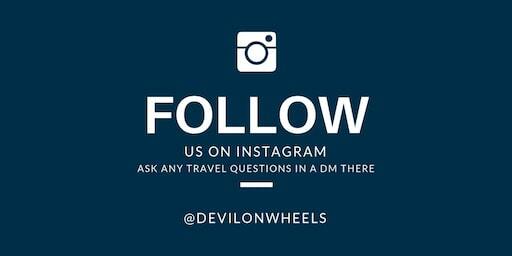 Could you please advise how to go Leh-Manali-Delhi by road? Is there any public transportation? And how long does it take? Yes Sol, there are HPTDC and HRTC buses that runs between Manali and Leh which makes night halt at Keylong. The buses are punctual to the times and leave tourists behind in case you are not present of the declared timings by the bus conductor and driver at all stops. HRTC runs late up to end of September while HPTDC tourist bus stops at 15th September. greetings from the philippines…i would like to travel to your wonderful country this month of sept…ill arrive in amritsar on sept 13 at night and begin exploring on the 14th…ill leave india from delhi on the 28th……i have around 15days….ill be visiting leh ladakh and beyond and probably taj mahal….from amritsar i would like to go to srinagar and go to leh but some said its not safe to travel somewhere in JK since there is ongoing tension…is it true.???? ?..so i guess ill just go to manali and enter leh that way…..i would like to enter leh/ or leave leh from delhi thru a flight but its very expensive….however the flight from srinagar going to delhi is way cheaper and considering leaving leh f going to srinagar to catch a flight, but im still concerned about secuirty issues is srinagar….and also i really wanted to go to phuktal monastery in sanzkar…the photo of the place i saw on the internet seems really awesome…can i do it all with the time i have in india?????? Hello i m goutam vaishnav i need a taxi from srinagar airport to leh for 3 person. we will reach there on 11th aug by 3 pm.plz let me know all the details.on my contect details.